Busy days – holidays ending, a conference to prepare for. Not enough space to write. Still, I watch the conversations from the sidelines. 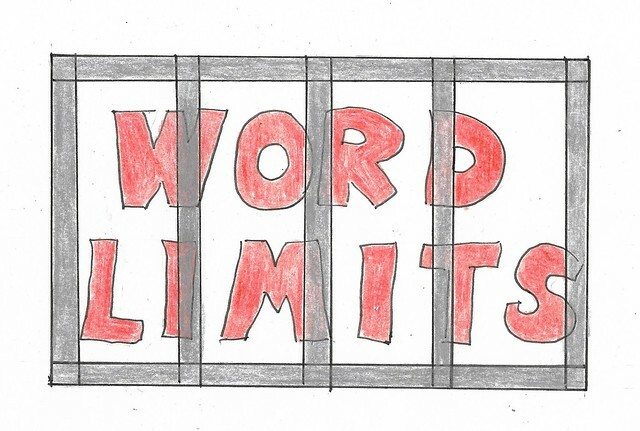 Words constrain, words are constrained. How many words are pictures worth? Nick’s post inspires me. 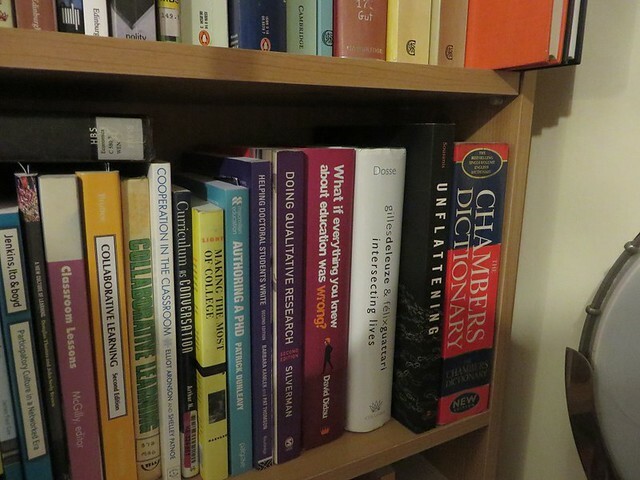 I look over at my bookshelves to see if I still have a dictionary. I do, and am amused to see Nick’s book next to it. Serendipity again. Sorry, Wendy – I don’t feel like making a word salad today. This entry was posted in Professional and tagged #CLMOOC, #DigiWriMo, learning, word limits #modigiwri, writing on 5 January, 2019 by NomadWarMachine. #EdTechStrategy Vs #GoDo #ScotlandCan & Fair Start Scotland?